Before discussing the common roof support problems, it is important to be briefed first about the basics of roof-framing systems. Basically, there are two main roof-framing systems used, namely rafters and trusses. Each of them corresponds to different problems and issues, since each differ greatly in structure and in purpose. What Problems Usually Come with Roof Support? The rafters are considered as the support system in this one. So with that, these rafters are expected to carry most of the weight of the roof. These rafters, in turn, must be rested on walls that are actually designed to stand heavy loads or weight. However, some builders are not experts on the field, so they often overlook this matter. What they do is they settle and rest the rafters on interior walls that are convenient in location. They do not further examine whether that wall is load-bearing or not. The result is that over time, the floor starts to sag. One of the most important parts of the rafter support system is the ridge board. This is not because it gives any structural purpose, but because it is serving as the plate where all the individual rafters are nailed together. Once the roofer wrongly nails the rafter in such a way that it does not perfectly align its opposite, the system becomes less efficient. Note that in rafter support, connections are critical – so anything remotely faulty might lead to problems like roof ridge sag. Unlike the conventional rafter system, truss-supported roofs are not made of several individual rafters. In this modern type of system, the support is engineered, fabricated and manufactured in a controlled environment. Afterwards, it is ready for delivery to construction areas. Truss-supported roofs almost warrant the absence of long-term problems since they are carefully engineered and manufactured in controlled environments. This support system also bears its weight not on interior walls, but on exterior walls – so floor sag issues are minimized. However, despite the careful manufacturing of these trusses, they are still open for damage since they are not directly shipped to homeowners. Along the process of trading, damage and alterations may occur, leading to inefficient truss support. This ultimately results in roof and ceiling distortion. A lot of responsibility truly lies on the hands of roofers and home builders to avoid these common roof support problems. 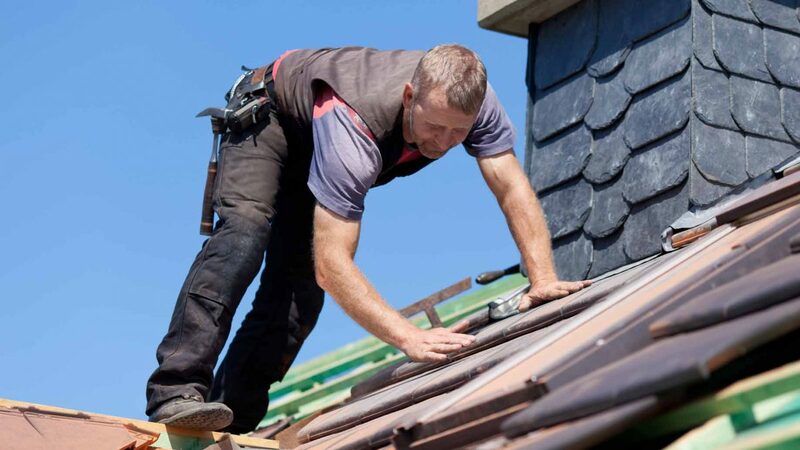 Should these same situation apply to you, seek help from roofing specialists in your neighborhood.